If you are on the fence about whether to go on a family vacation this summer take a look at the pretty pictures of the Oregon Coast in this video! Then get your copy of the “American Road Trip . . . 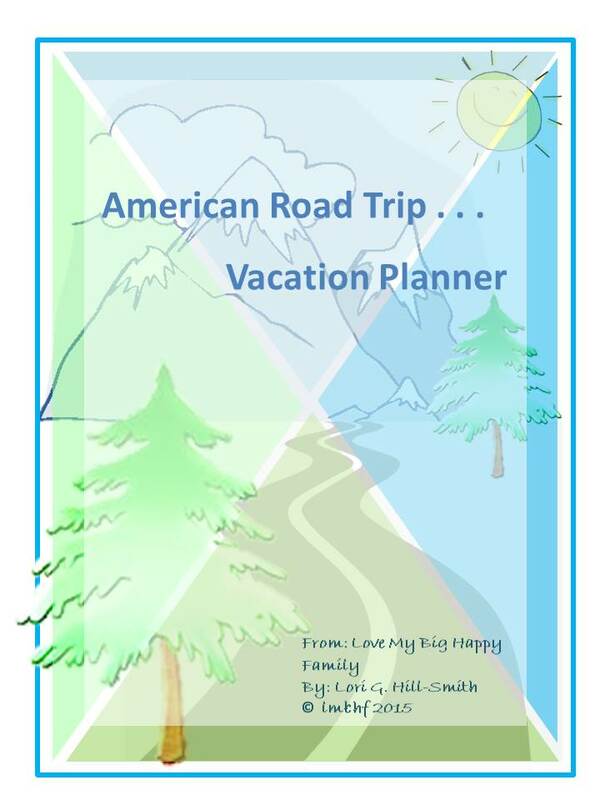 Vacation Planner.” It contains everything you need to know to plan the perfect vacation – budget form, itinerary, packing list and much, much more! 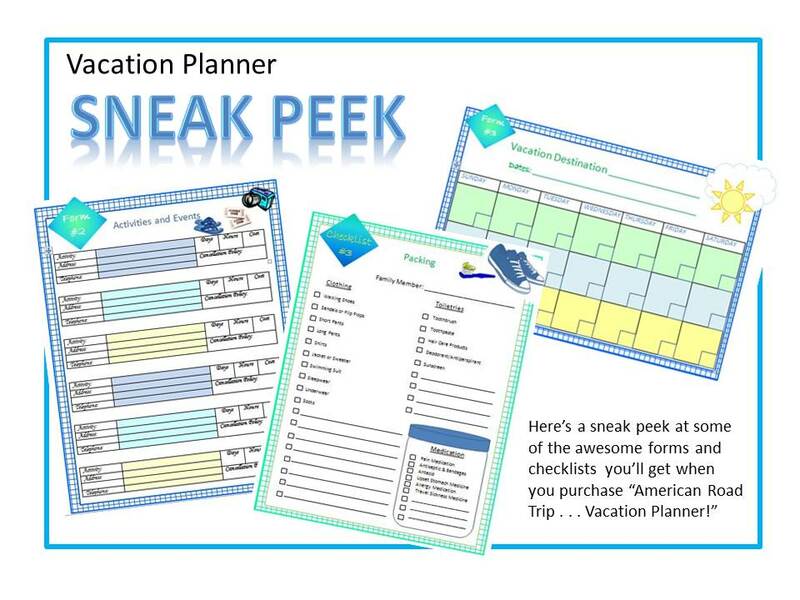 The planner has 35 pages, 5 checklists, 6 forms and all the information you’ll need to plan your family vacation this summer! Enjoy these beautiful photographs from our recent family road trip to the beautiful Oregon Coast! What a terrific idea! Planning!!! I am pinning for future reference. Hoping we are home for the remainder of the summer after a jaunt this weekend to Albuquerque. But this would make vacation planning much easier. Thank you. Thank you Leslie! The Planner was a huge help on our last vacation!